Nataša Filipović has been working in advertising industry since 2002, right after graduating from the Faculty of Political Sciences in Belgrade. BBDO was and still is her first choice. 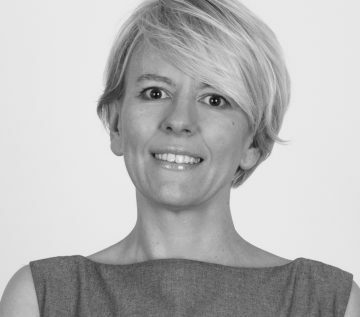 She is currently Managing Director of Ovation BBDO Belgrade. Communications, brands and people keep her busy and enthusiastic about the work. 17 years’ experience in dynamic markets of the region makes her antifragile and resilient. For her biggest professional achievements Nataša is grateful to all amazing people she has been working with, trustful clients and a bit of luck. She is committed to development of young talents, a free market economy and human rights. Supporting several NGO’s is a part of her civic culture and attitude. Through the years she has become a passionate runner and occasional mountaineer. Hence, she believes that best is yet to come.